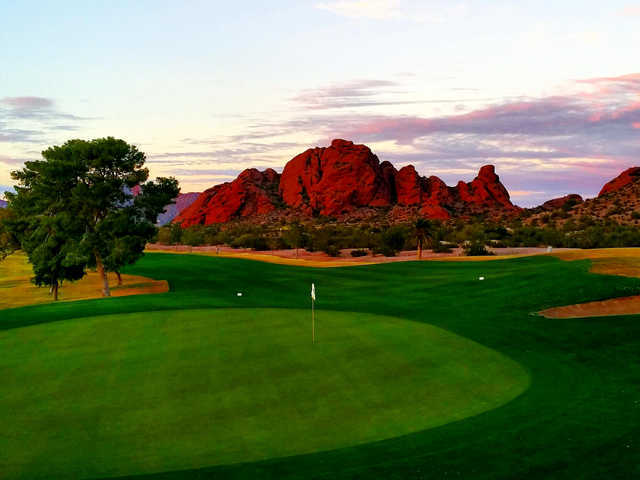 Historic, city-owned Papago Golf Course is a local favorite that sees more than 100,000 rounds a year. 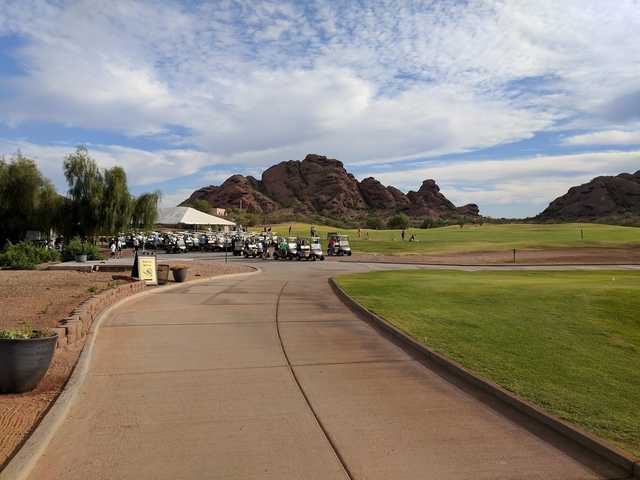 In 2008, Papago underwent an extensive, $5.8 million renovation by William Fuller, who formerly worked under architect Bob Cupp. 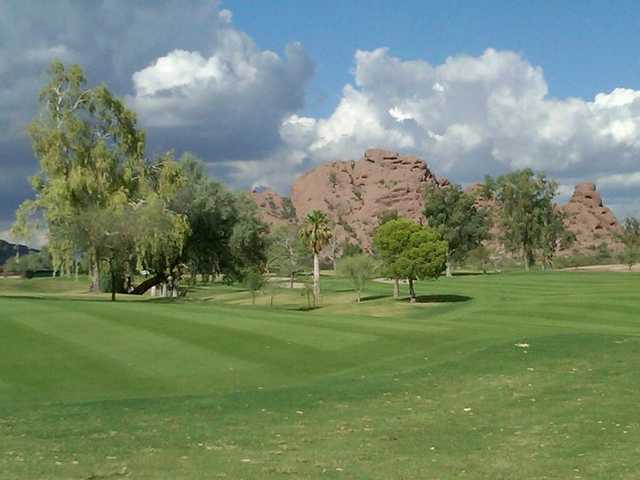 Historic, city-owned Papago Golf Course is a local favorite that sees more than 100,000 rounds a year. 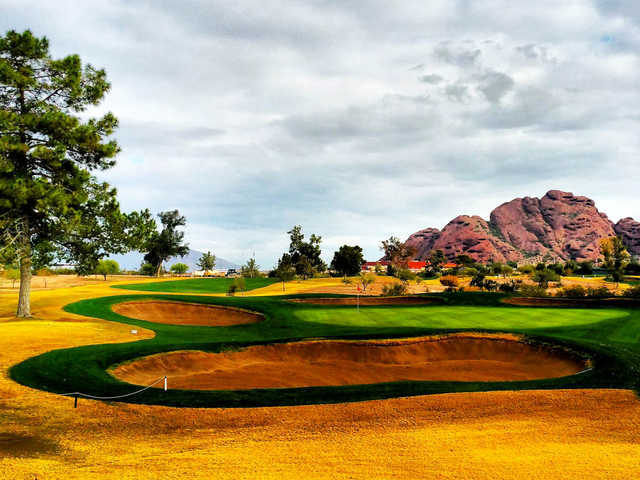 In 2008, Papago underwent an extensive, $5.8 million renovation by William Fuller, who formerly worked under architect Bob Cupp. 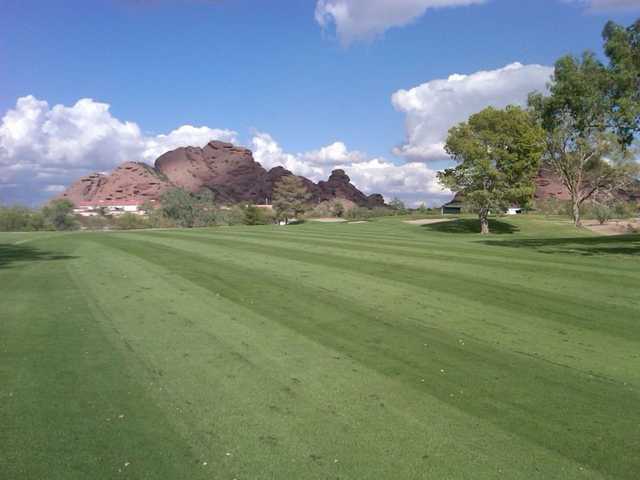 Originally designed by William Bell and opened in 1963, Papago Golf Course was a formerly a host of the U.S. 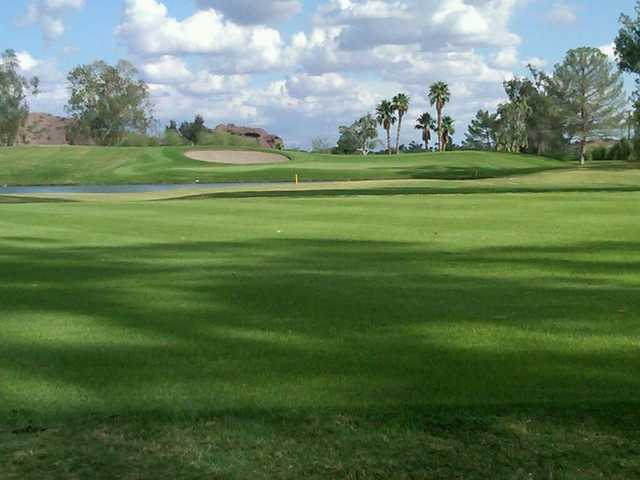 Amateur Public Links competition and is a host of the Phoenix LPGA Invitational. 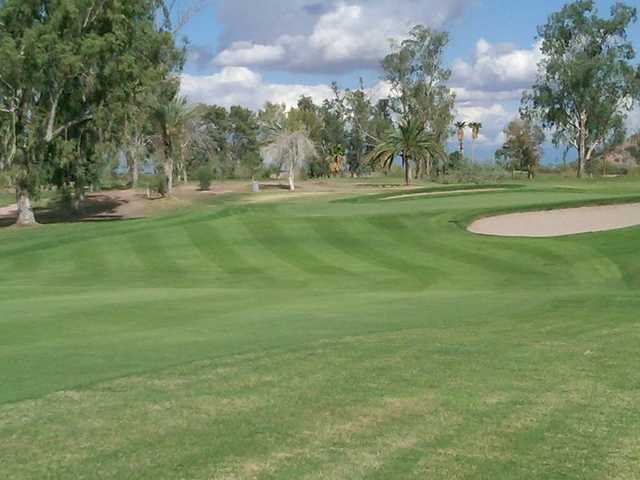 The course is in mint condition, tee boxes, fairways and greens. Traps particularly attractive, sadly, but well represented opinion says they are full of good sand. This is a good, challenging course. You earn your score. Good pace and of course, beautiful setting, airplanes to the south, buttes north and city skyline to the west. I was excited because of the redisign they did awhile back. The fairways and tee boxes were in mint comdition, and the greens were also in good shape. 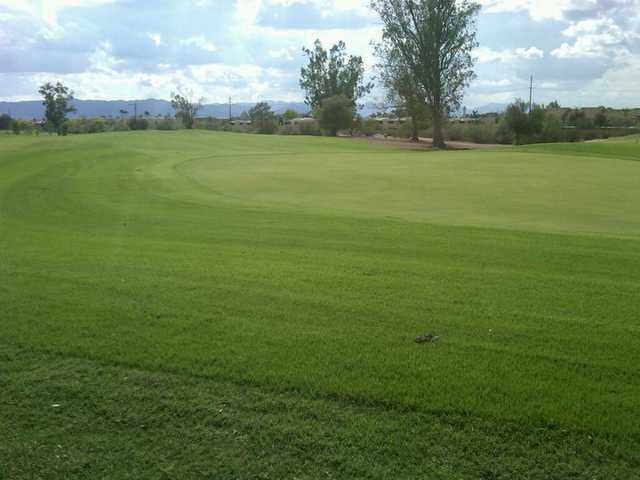 However the rough was scattered crab grass and reandom folage and the desert was a mix of ungrown trees and dry dirt. Overall not bad, but I was hoping for a little better experience.